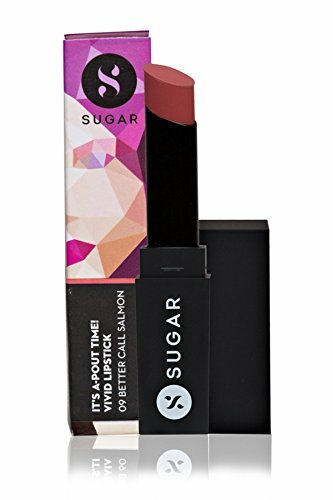 If you’ve been crushing over classic matte lips – the hottest lip trend on the runway – you’ll totally adore SUGAR It’s A-Pout Time! Vivid Lipstick. 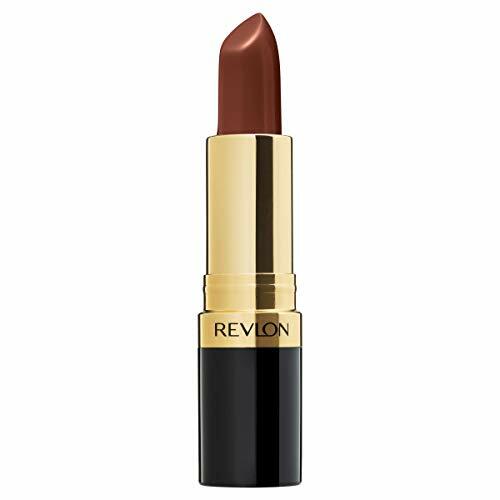 Creamy and moisturising, this lipstick combines the look of a classic matte lip with the benefit of incredible comfort. How to Apply: Start applying the matte lipstick from the center of the upper lip moving outward towards the corners. Blot your lips with a tissue and reapply. 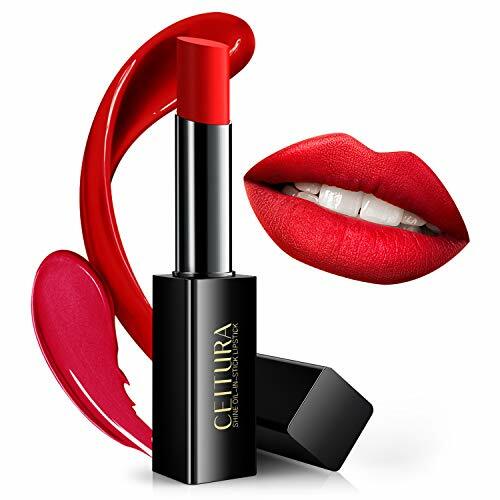 Benefits: SUGAR It’s A-Pout Time Vivid Lipstick has a creamy consistency that moisturises and spreads evenly on the lips. The stunning shades are highly pigmented and light-weight, providing maximum coverage in a few swipes. 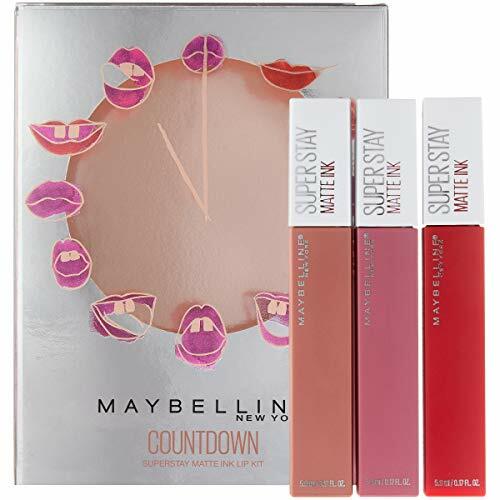 FDA approved, these lippies are free from mineral oil and parabens.